Want to learn interesting facts about bees and different types of bees? 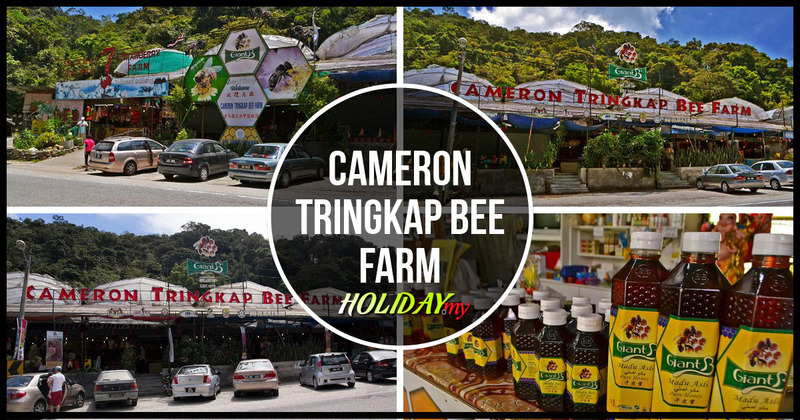 Have a look at Cameron Tringkap Bee Farm located in Tringkap within the vegetable markets. The farm is a must-visit attraction in the hilly mountains because visitors can learn more about bees and beekeeping from the museum here. The hospitable and friendly staffs are always around and will brief you on the benefits of honey as well as how honey is produced. I was ecstatic as a young lad gave me a guided tour around the exhibition centre and walked me over to a corner to show some of the honey bee hives boxes. On top of that, the knowledgeable staff pointed out some of the most dangerous bees available in Malaysia and other species all over the world. Visitors will find Drone Bee, tiny red hornet, hornet and Apis Mellifera on display in the exhibition boxes. Those who are suffering health problems due to lack of vitamins, super honey is highly recommended because this product contains seven types of natural honey in a bottle. Regular consumption of honey reduce body weight and fatigue, help to prevent joint and muscle problem, and maintain health, protect your skin and body system. To appeal to visitors of all ages, the farm organizes bee show during festive season. Coming Chinese New Year 2011, bee show will be held on three consecutive days from the second day of Chinese New Year onwards. 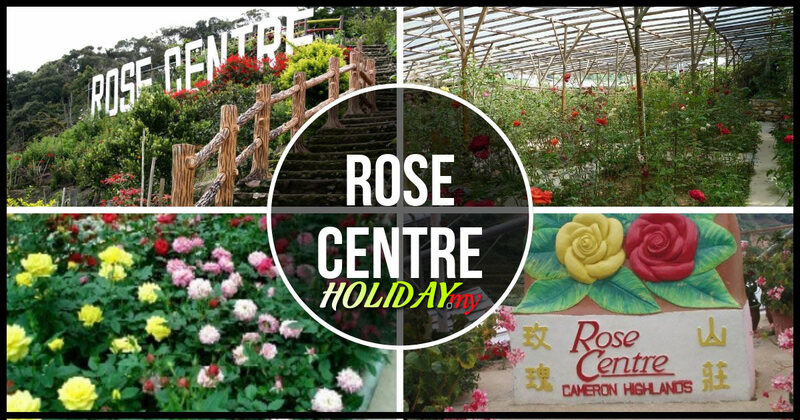 So plan ahead and save money for your next vacation to Cameron Highlands. Be sure to visit Cameron Tringkap Bee Farm to catch the exciting and fun bee show! 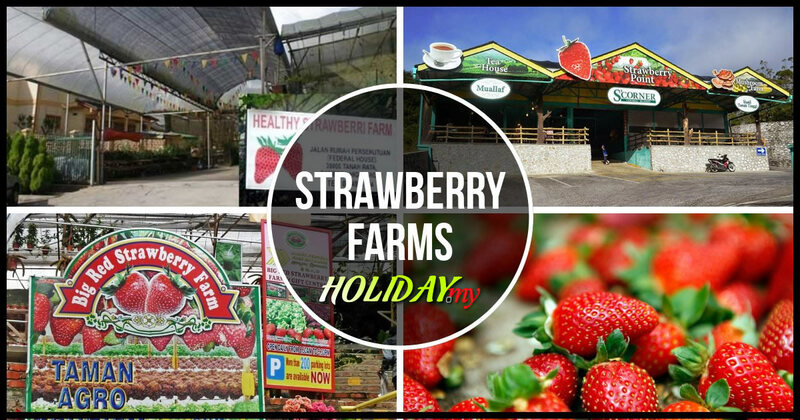 The farm opens daily from 8.30 am to 6.30 pm.